Your next server upgrade should be unlimited in scale. With the large-scale processing and production of your growing organization, Microsoft SQL Server 2008 R2 Enterprise 2 Core License is the next step toward intelligent and efficient data management. 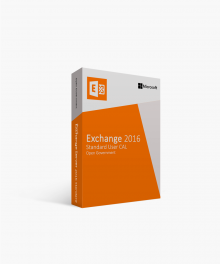 This Enterprise 2 Core edition won’t be found cheaper, easier to install, or with more easily accessible support than from Softwarekeep. Visit Softwarekeep.com or call (877) 315-1713 to find out more. 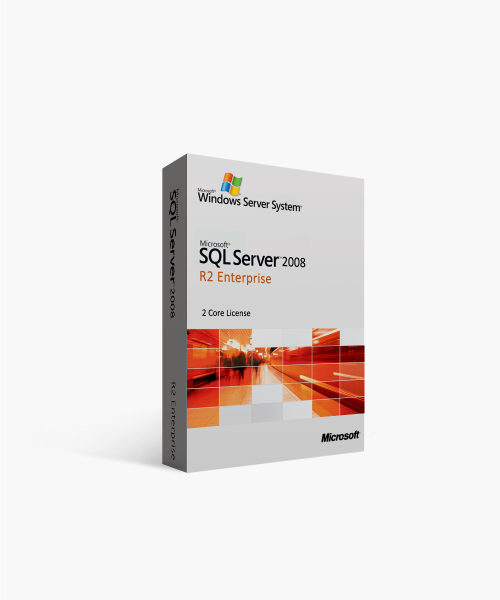 Continue reading for more detailed information about Microsoft SQL Server 2008 R2 Enterprise 2 Core License. 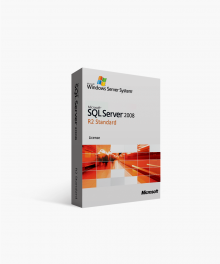 With out-of-the-box readiness, Microsoft SQL Server 2008 R2 Enterprise 2 Core License will unpack as the most reliable, intuitive, secure, and versatile data processing and warehousing enterprise server with 2 core license that your organization has experienced. 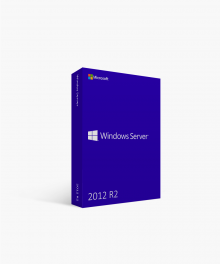 A few of the features of Microsoft SQL Server 2008 R2 Enterprise 2 Core License that you will read about below are: database mirroring, hot-add memory and CPU support, and enterprise key management. 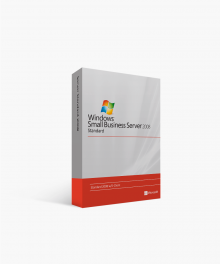 Without the overspending of your organization, Softwarekeep will provide you with the most impressive and useful features of Microsoft SQL Server 2008 R2 Enterprise 2 Core License. 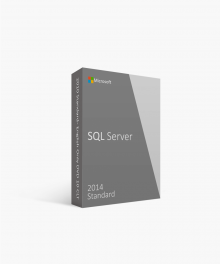 Never again will SQL Server administrators have to worry about lost or corrupted data. With database-mirroring, trusted backups are safe and secure. Not only unbelievably protected, the data that is backed up will be compressed and have up to 16 node failover clusters ready to maintain the integrity of your data. Save on your carbon footprint and return on investment with unlimited virtualization. Less physical servers to maintain will push your enterprises growth further into the green than ever before. Development and management time of applications will decrease while all actions are logged for easy auditing of the system. You won’t have to re-invent the wheel when it comes to data mining, either. 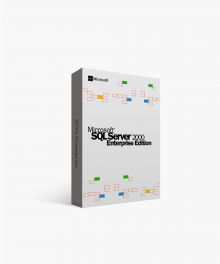 Microsoft SQL Server 2008 R2 Enterprise 2 Core License includes the most advanced data mining algorithms available in the market today. The included resource governor will also enable administrators to oversee processes and applications so that are no wasted or redundant assets. The development and management tools available with Microsoft SQL Server 2008 R2 Enterprise 2 Core License push the boundaries of proficiency and visibility like your company has not experienced before. The amount of overhead experienced in the past will decrease as security, support, and performance rise to levels not yet achieved. A bonus feature included in Microsoft SQL Server 2008 R2 Enterprise 2 Core License is hot-add memory. This allows the administrator to increase the extent of the random-access memory (RAM) available to a specified process. Time and money are some of the most valuable resources available to any organization or enterprise. When it is time to move forward with the purchase of Microsoft SQL Server 2008 R2 Enterprise 2 Core License, please visit Softwarekeep.com or call (877) 315-1713 for trusted and accessible support, the lowest price, and guaranteed licensure. $14,996.00 | In Stock Want it Now? Order and receive your download instantly.